The future of Canadian sport was centre stage last weekend in the Cowichan Valley. 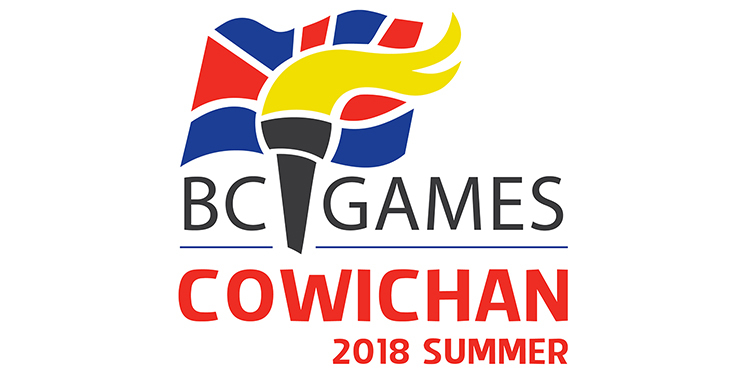 Emerging high performance athletes from around the province, including Richmond, gathered for three days of competition at the BC Summer Games—in the past a showcase for such future Olympians as Brent Hayden and Justin Morneau. This year, five Richmond athletes reached the top of the podium. Joshwa Abraham earned gold as a member of the Vancouver-Coastal Zone 5 boys’ baseball champions, while Taryn Hill, Kaitlyn Eng and Shae Sever were members of the winning girls’ softball team. Individually, Victoria Wideski won the girls’ discus event and also competed in the javelin and hammer throw events.